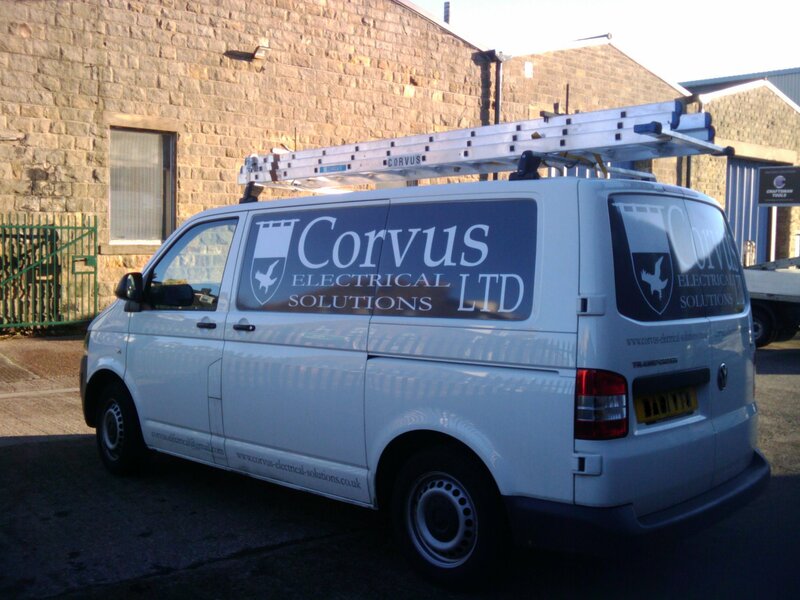 Corvus Electrical Solutions Ltd is a small company based out of York, North Yorkshire. It's engineers have 26 years experience in the electrical field. This has included chemical plants to school halls, industrial panels to pottery kilns, church bell towers to land-fill sites, from Aberdeen to Brighton. The company specialises in electrical work on industrial/commercial sites and machinery and on pottery kilns. Staff are JIB-apprentiship trained and fully qualified to 17th Edition Wiring Regulations . All are CRB/DBS checked and have up to date ECS cards.